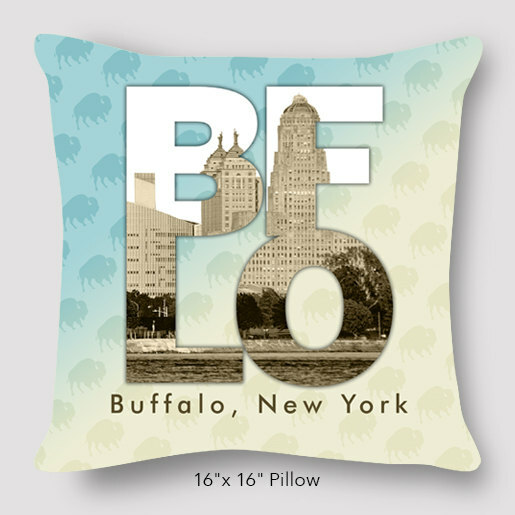 Custom Buffalo wedding pillows. 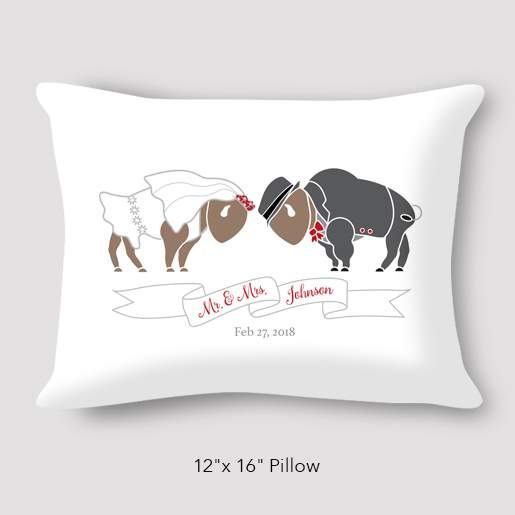 Personalize with bride and grooms name and wedding date. 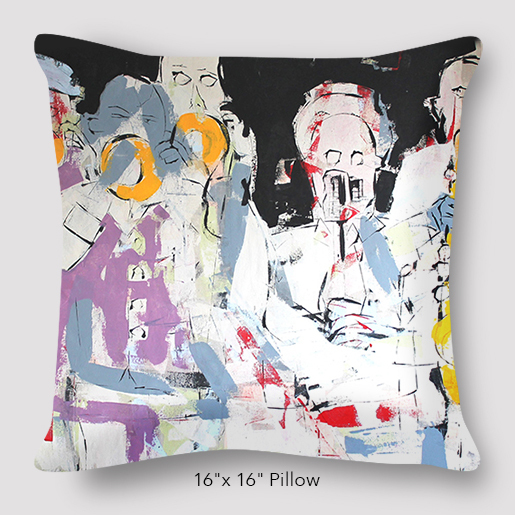 This pillow will warm their hearts. Size 12″x16″. 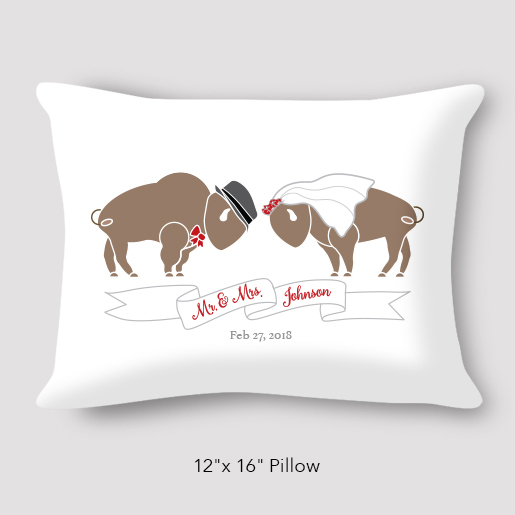 Be the first to review “Buffalo Bride & Groom Wedding Pillow by Marinette Kozlow” Click here to cancel reply.